Figure 4-7. 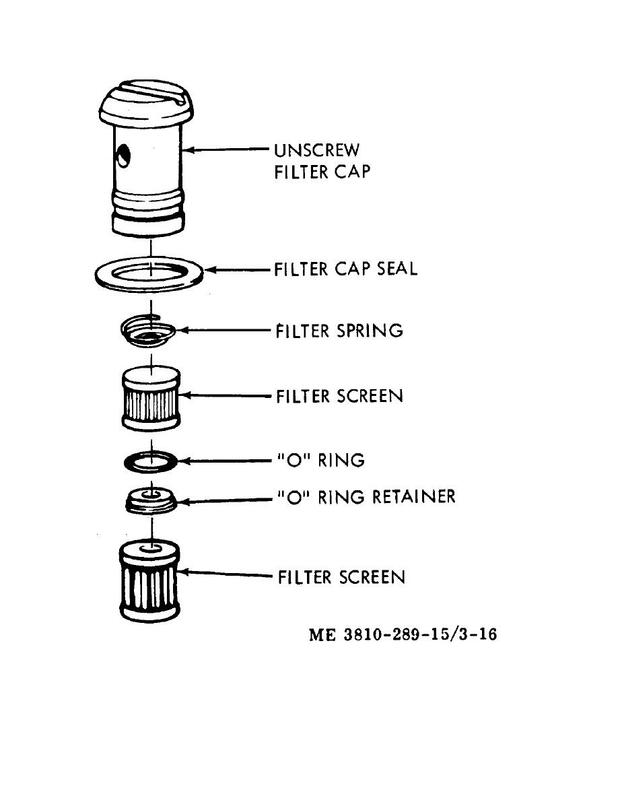 Fuel pump filter screen service. Figure 4-8. Fuel lines and fittings replacement.